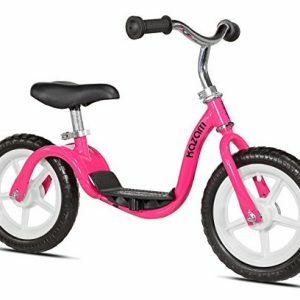 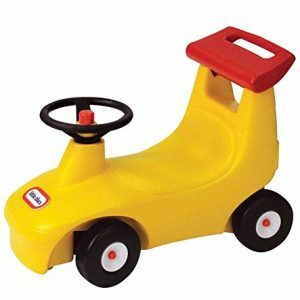 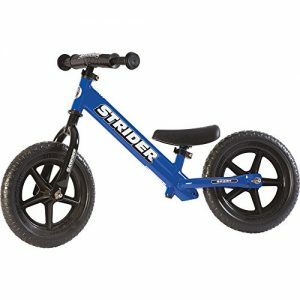 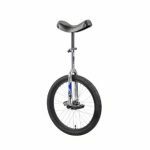 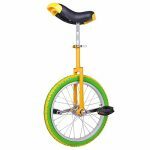 The Fun 16″ unicycle is ideal for the first time unicyclist or the regular rider. 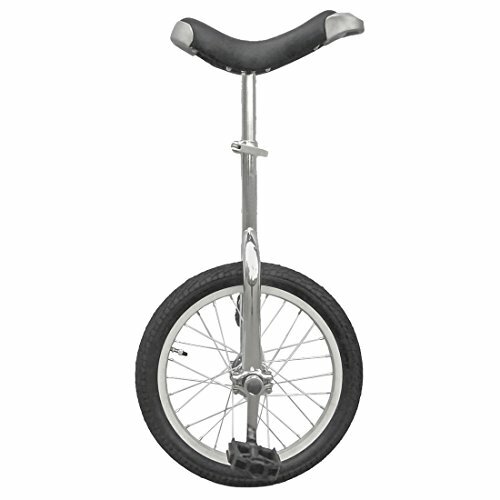 The unicycle is a fun and creative way to get exercise. 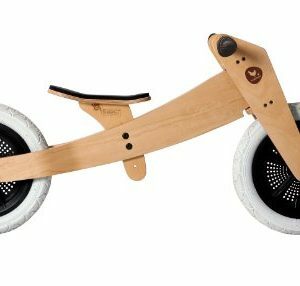 The Fun 16″ Unicycle will not only challenge your coordination but also your balance.